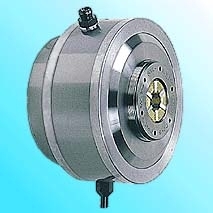 The disk-spring power pack enables the chuck to powerfully grip workpieces. This is suitable for continuous operations and secondary machining, allowing full utilization of the spindle hole very accurately. Also, economical power units and peripheral devices can be used.